Virtual Drupal 7 Usability sprint this weekend! Read more about Virtual Drupal 7 Usability sprint this weekend! As Dries mentioned in his Drupal 7 code freeze post, yesterday (October 15, 2009) marked the end of the period of development known as "Code Slush": a time to focus on API clean-ups and the list of 10 feature exceptions identified at Drupalcon Paris. 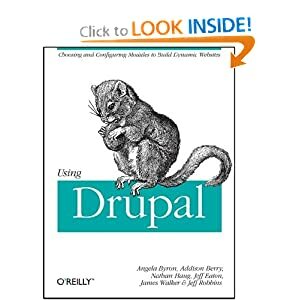 Major APIs in Drupal 7 should now be considered frozen, barring critical bug fixes, so contributed module authors should be able to start porting modules to fulfill their D7CX pledges. Convert Taxonomy module to Field API: DONE! Edit anywhere: Very close! DONE! Customizable shortcut bar: Very close! DONE! Plugin Manager (automated module updates): DONE! RDF: Making good progress DONE! There are still 5 2 exceptions outstanding, but most of them are very close. As a result, Dries and I have decided to extend the deadline for feature exceptions only until Monday, October, 19, 2009. 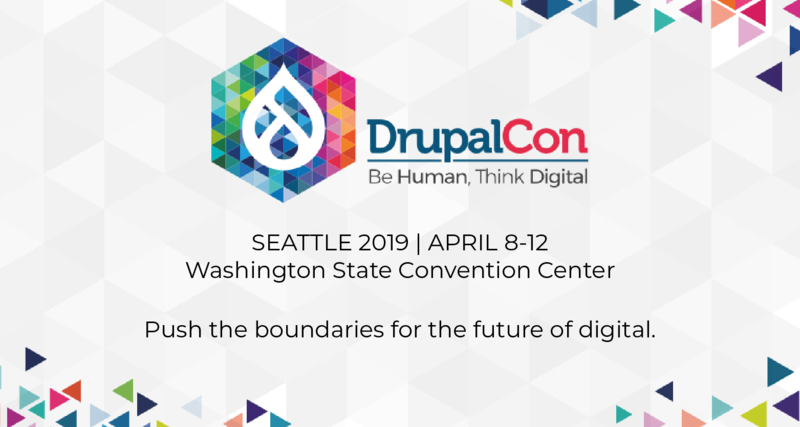 After that, there will be a post to the drupal.org front page on the next steps in the march toward Drupal 7's release.